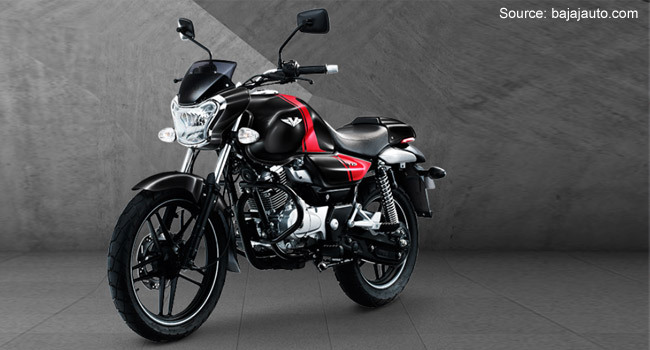 Two wheeler maker Bajaj Auto is looking to sell around 50,000 units of 150CC 'V' bikes in the country in the next 12 to 18 months. Metal from the INS Vikrant, the Indian navy's legendary aircraft carrier, which has been scrapped, will be used in the bike. The company, which will decide on extending the brand to other segments after 12-18 months, is also confident that it would be able to continue with the brand carrying metal of the dismantled aircraft carrier for "some time". "We as a brand will continue and of course, metal is finite. We are still working on that. 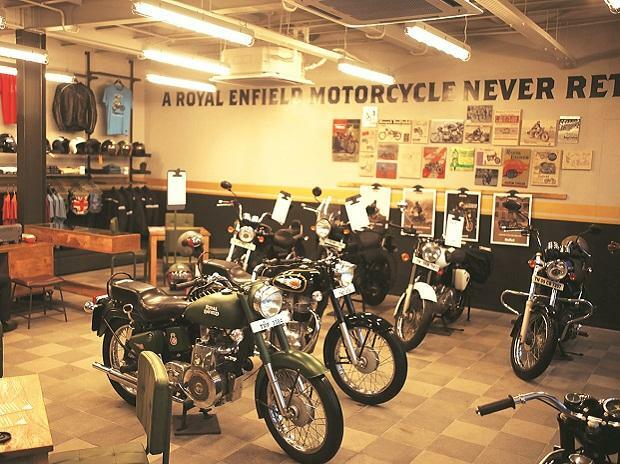 Some amount of metal is usable and some cannot be used," said Sumeet Narang, vice president-marketing, motorcycle business, Bajaj Auto. "This is the sixth brand from our stable. We should be able to sell close to 50,000 units of this bike nationally in the next 12-18 months," he said. Narang, however, declined to reveal how much scrapped metal the company bought from the discarded aircraft carrier. 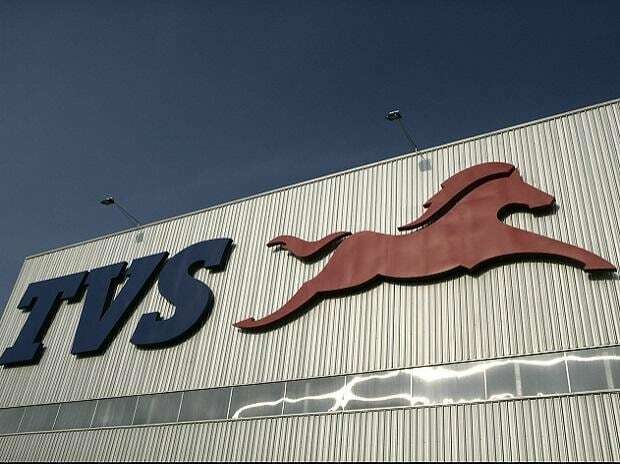 “We are 'open to evaluate' on whether to extend 'V' brand to other bike categories, but that would depend on acceptance level and to which category of consumers,” he added. 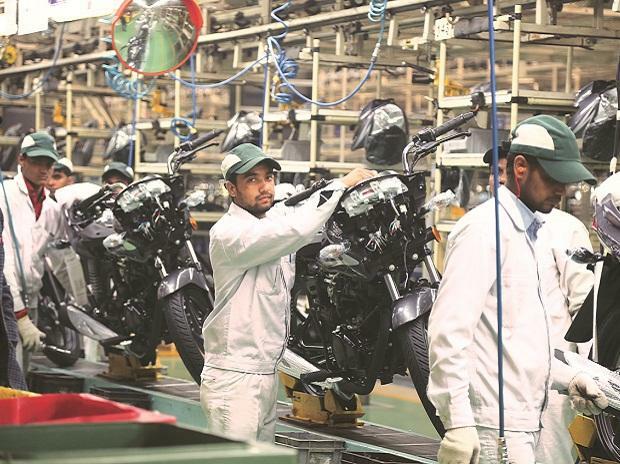 "We have launched a new model of CT-100B in January this year which costs about Rs 31,000 (ex-showroom Delhi) as the scope for rural penetration still remained high. Its nationwide launch is being gradually done. The CT-100 was launched last year at Rs. 35,000, when industry price was hovering at Rs. 40,000," he informed.